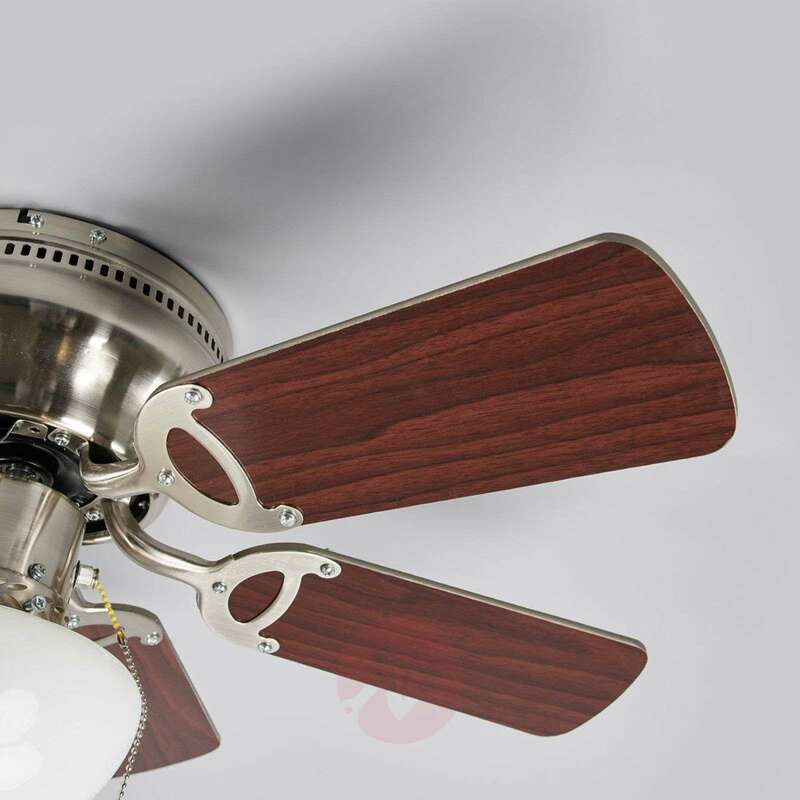 Flavio not only generates a fresh breeze but also light. 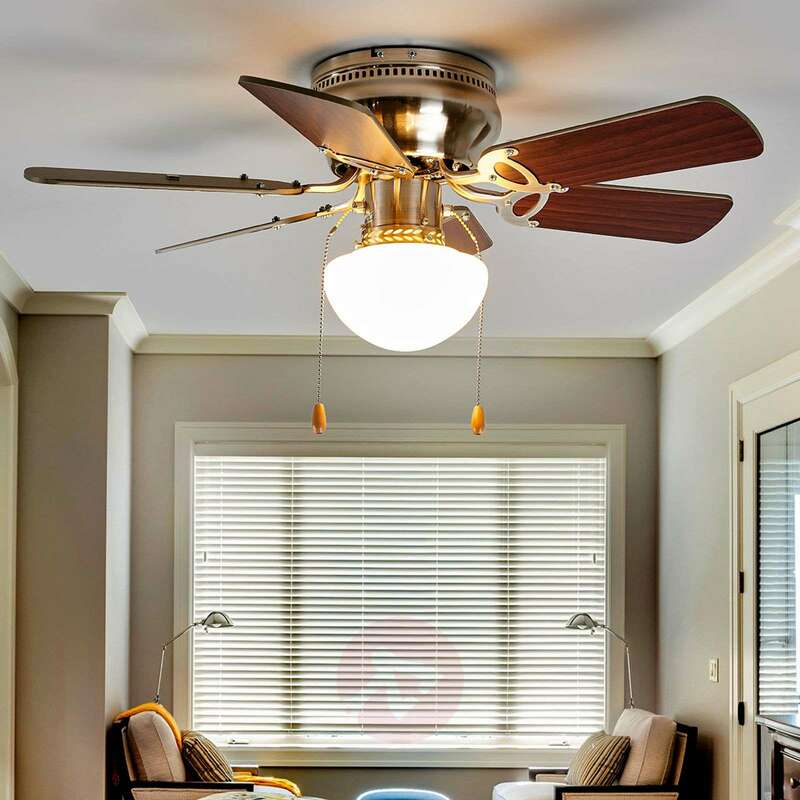 Ceiling fans with lights like this one are particularly practical. 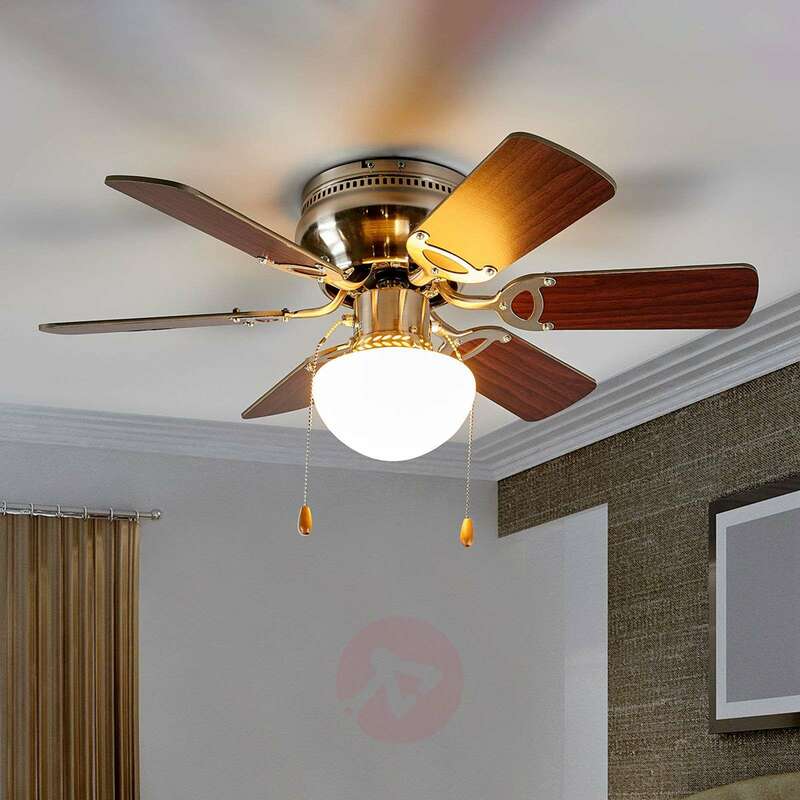 There is no need for a second power connection on the ceiling and light and cooling air are easily combined. 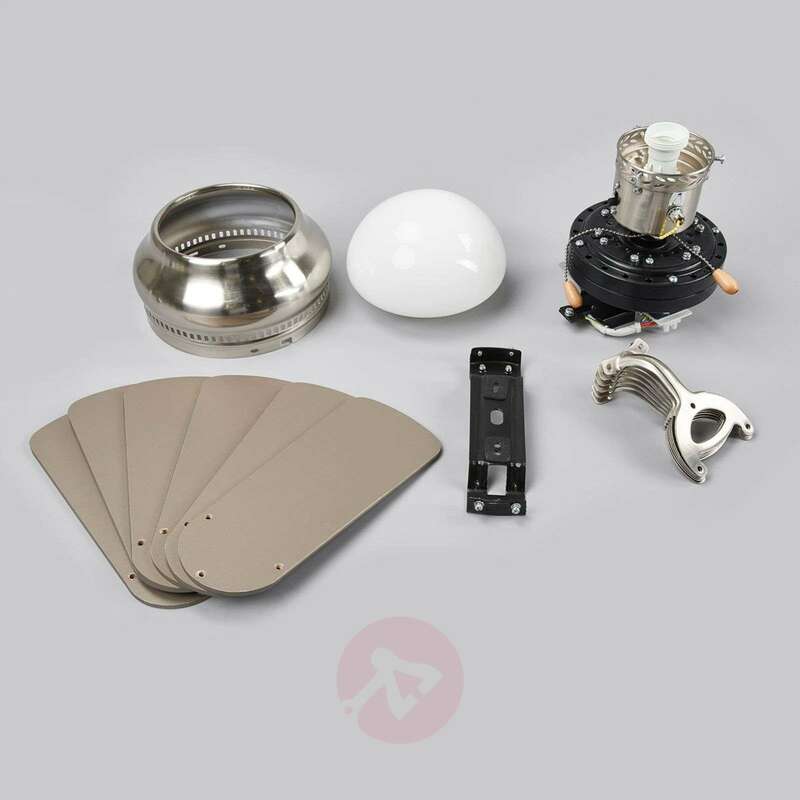 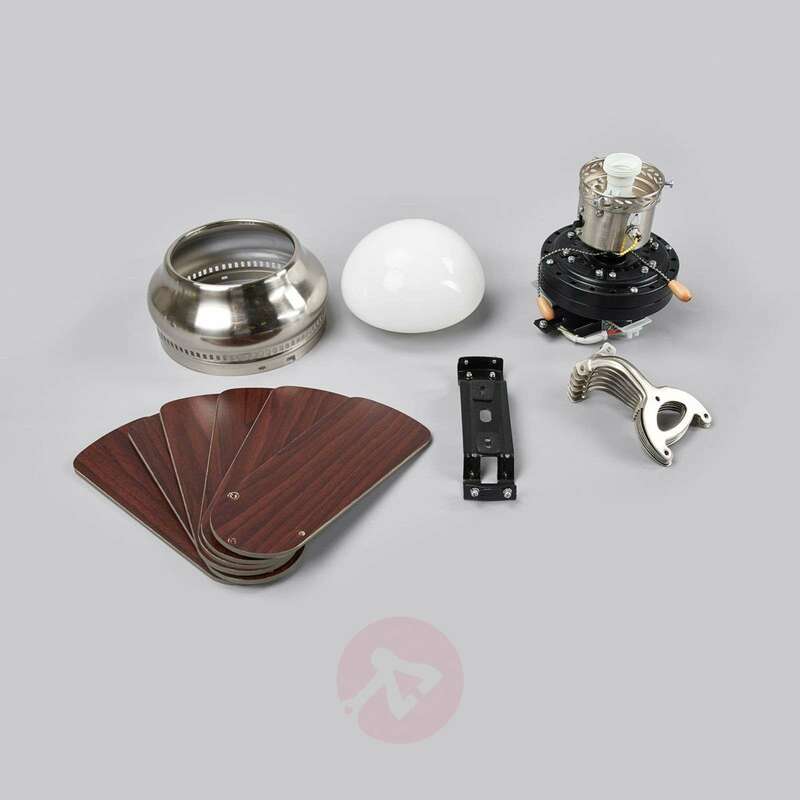 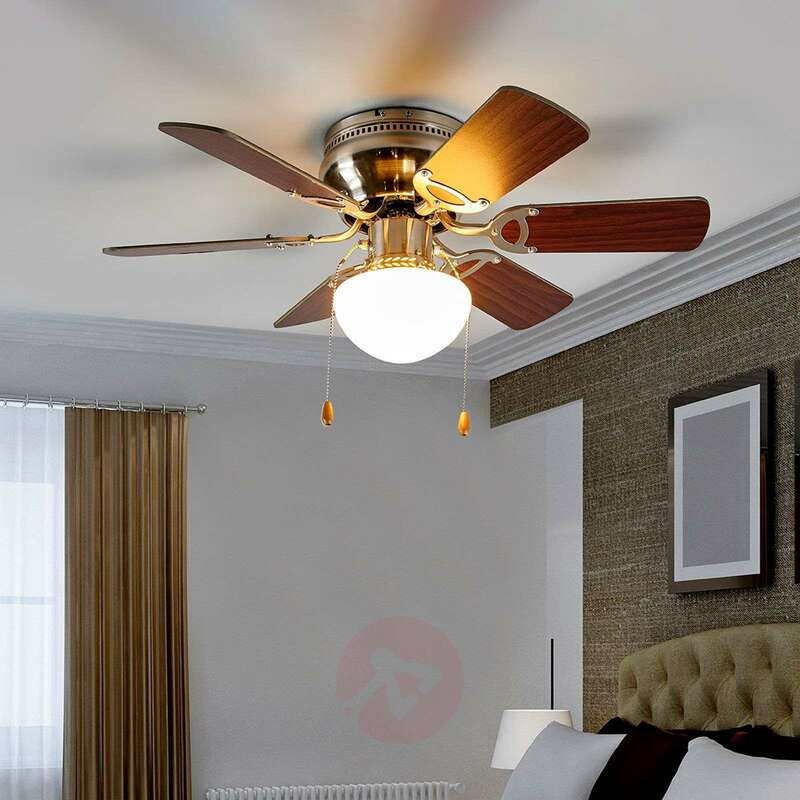 Suitable for use in sommer and in winter, the mode of the fan can be changed to left or right rotation via a switch on the casing In winter the warm air below the ceiling is pushed down into the room, which helps to save heating costs as the room feels warmer. 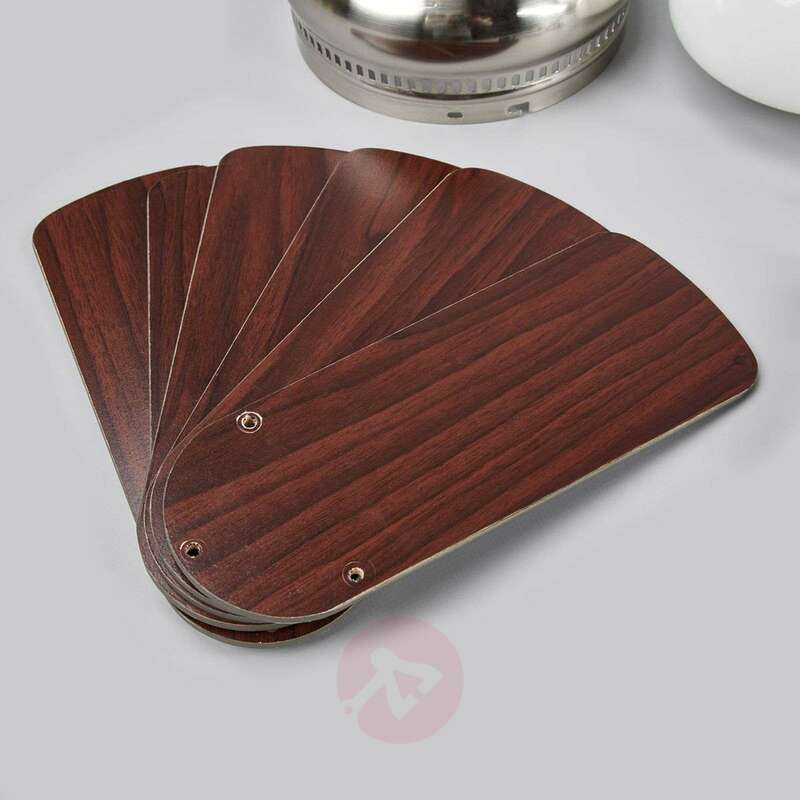 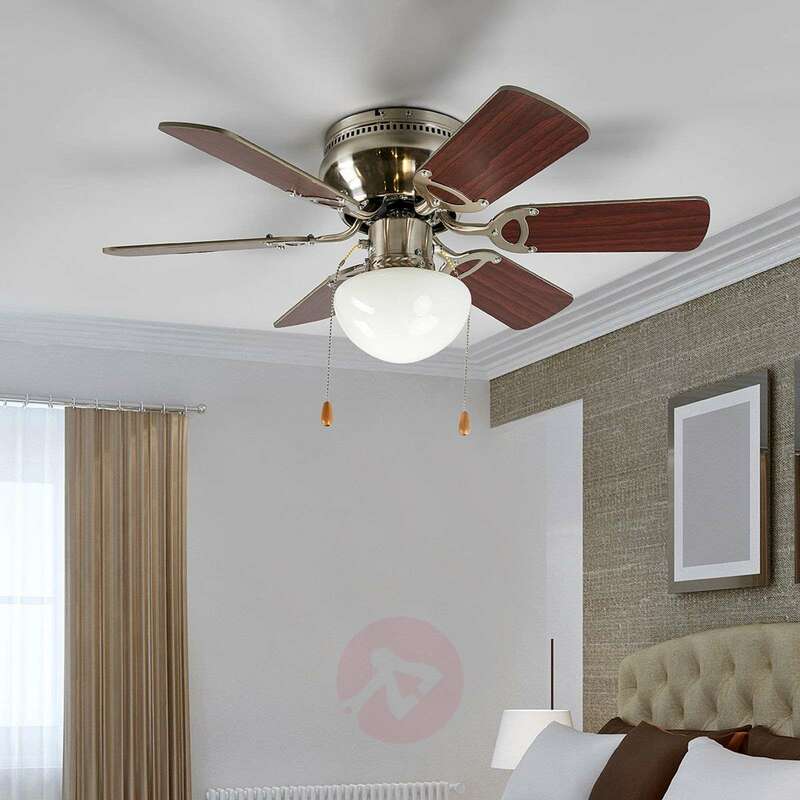 The ceiling fan has three speed levels and comes with six dual-coloured blades in graphite and wenge so you can choose which colour you prefer.